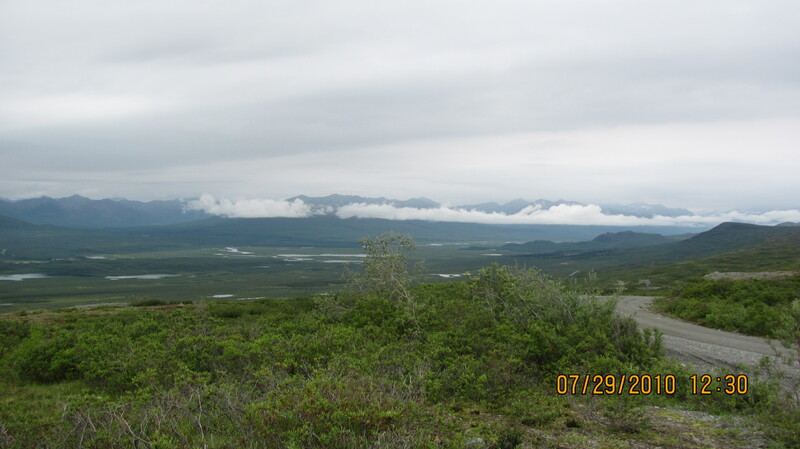 By this time I am beginning to be redundant but at Brent and Bregitte’s suggestion we decided to make the drive on the Denali Highway from Paxson to Cantwell. 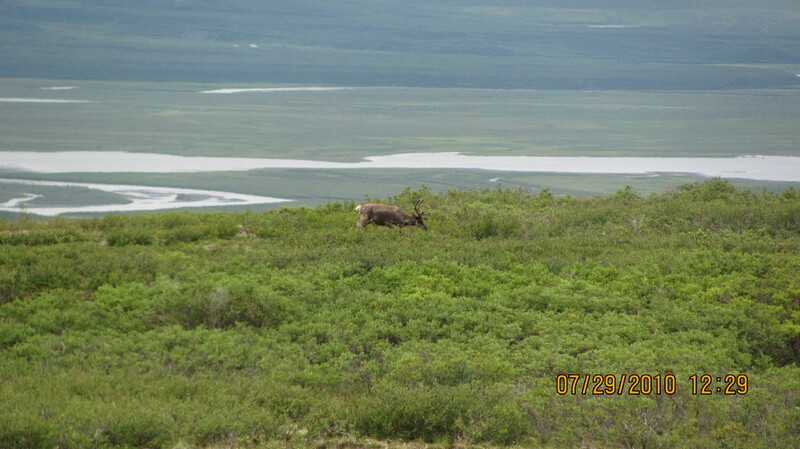 On Thursday, July 29 we headed out from Tangle Lakes campground for Cantwell. it was another great drive at Maclaren’s Pass we reached an altitude of just over 4,000 feet! 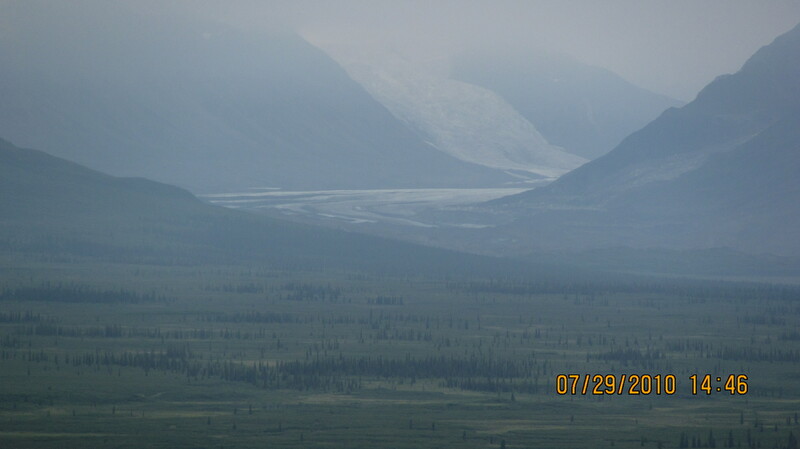 I think this was the highest point we reached in AK. Unfortunately a short way into the trip we the batteries ran out in our camera.